As we read the Bible, we can be tempted just to focus on the parts we understand well and skip over those subjects that are mysterious and confusing. The third person of the Trinity, the Holy Spirit, is surely one of those subjects! But how is the church affected if the person and work of the Holy Spirit are not studied? More important, how is our own spiritual growth stunted if we don’t understand the Spirit’s transforming power within us? Did you know that the Holy Spirit helps you understand the Bible better and assures you of your eternal salvation? After you learn more about the Holy Spirit, you’ll understand why Jesus told His disciples that they would be better served by Jesus leaving them and sending them the Holy Spirit than by staying with them (John 16:7). 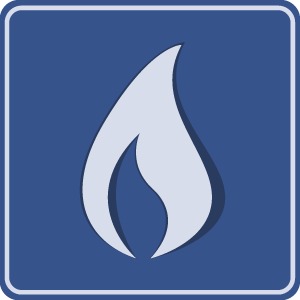 Chuck Swindoll clarifies the role and activity of the elusive and little understood Holy Spirit in the life and growth of a Christian. All of us who follow Christ have sensed God’s working, even if we couldn’t put our finger on exactly what He was doing. This spiritual sense comes from the Holy Spirit who indwells every believer and who gives believers inner promptings to participate in God’s activities in their lives. 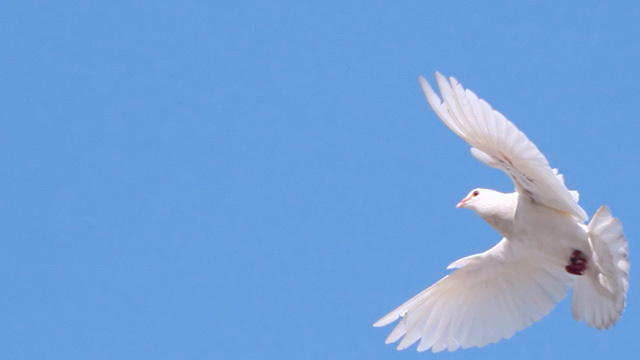 What Does Being "Filled with the Spirit" Mean? Boo! I’m the Holy Ghost! When it comes to the topic of the Holy Spirit many Christians cower in fear, not because He is scary but because so few of us really understand His role in the lives of Christians and in the church. 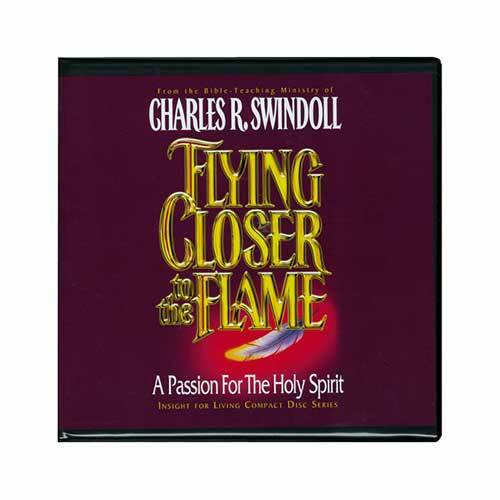 Chuck Swindoll dispels such fears and invites us to draw closer to the joyful warmth of the Holy Spirit’s flame. Power, Power . . . We’ve Got the Power! Is That All There Is to the Spirit’s Ministry? 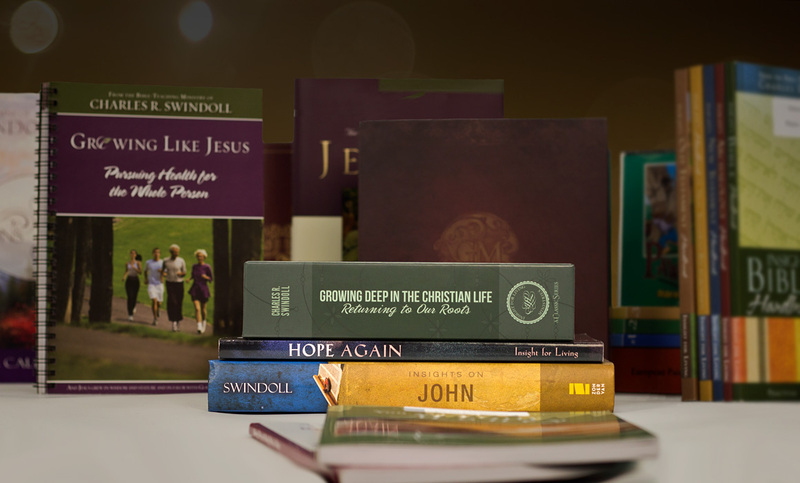 Browse through our complete list of products related to Holy Spirit to find books, study guides, and more to enhance your learning. Browse all resources. Did a Unified Church Develop from Diversity and Conflict? Michael Svigel gives proof that the early church was unified around the deity of Christ and the Holy Spirit from its earliest days. Chuck Swindoll gives a few quick facts about the Holy Spirit because too many Christians have a vague notion of His work and ministry. Find help discerning if your emphases in your spiritual activities are from proper motivations or from those that may lead you to burnout. Dave Carl gives simple yet profound suggestions on how to love God more"what it does and does not look like. When your prayers and words cease to express the full measure of your pain, find out how the Holy Spirit intercedes on your behalf. Did you know that the Father, Son, and Holy Spirit work together in harmony to secure our eternal destiny? Michael Svigel clarifies their roles. 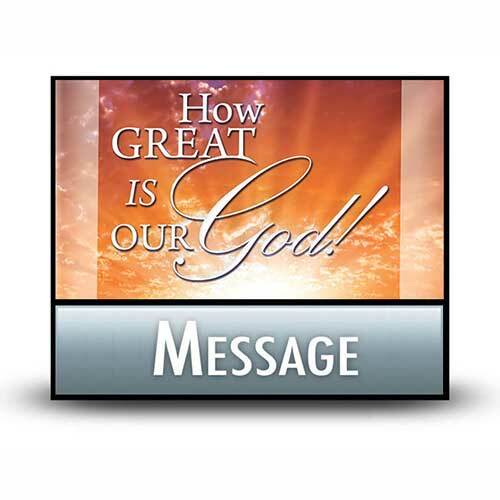 Chuck Swindoll reminds us that in the school of spiritual leadership, God is the teacher. And only God knows when someone is ready to lead.